Divya tattva presents the review of the Kipper cards books that are available in the marketplace and the best kipper card decks that readers can check out if they are worth it. 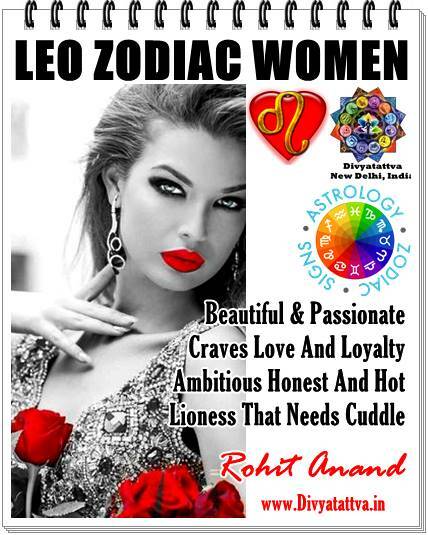 Kipper Book Review : By Rohit Anand. The Art of Kipper Reading - A Guide to Decode the Kipper Cards. Author : By Louis Alexandre Musruck. It was in Germany that in the year 1890 that fortune telling began first with Kipper cards and was quite accurate and popular among cartomancers in those days. 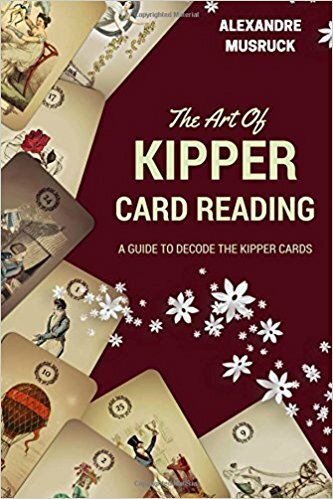 This book is quite a helpful guide to reading the kipper cards as there are hardly any books available right now that can give more comprehensive view of meanings and combinations of the kipper cards. This books has been easy to read, simple, intelligently & thoughtfully written by the author. I really like the extensive cross referencing between all the cards according to their placements. 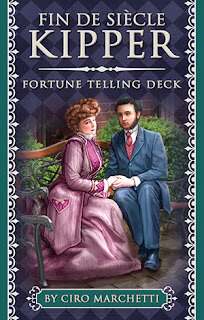 If you wish to master the kipper cards divination or predicting the future then this in good book to start with as it deals with the meanings of each card and combinations thereof, as well as the history of the system and some examples of plays as well as reading and interpretation techniques. 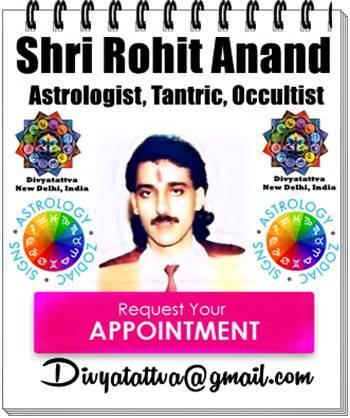 It is neatly organized and you may find some similarities with the Lenormand system of card reading. If you are interested in mastering Kipper Karten at the basic level then this is book for beginners and is easily available online at various shopping sites like Amazon India, Angelcartomancy.com, Etsy.com, Lulu.com . Level Of Reading : Beginners. Publisher: Lulu.com (25 December 2016). Kipper is used as Lenormand: the same reading system, with combinations, mirroring, knighting, nine-lines, 3-lines, 5-lines or 7-cards, and, of course, table royal / grand tableau. I can say that everyone who knows Lenormand well will feel very, very much at ease with Kipper. The author includes a very useful tabulation of correspondences between Kipper and Lenormand cards. Initially some buyers may become hesitant due to price tag attached to this kipper book but that might come down as other books comes up in the market. Kipper Deck Review By : Rohit Anand. Kipper Cards or Kipper Deck : Fin De Siecle Kipper Author : By Ciro Marchetti. In this expanded gilt deck with three additional cards, high gloss rich images tell the stories of the workers as well as the wealthy during the Industrial Revolution. The card finishing is good and smooth. Using augmented reality, via the Aurasma application with sides in silver border and black background. Ciro has brought the Fin de Sicle cards to life with his artwork as the pictures are stunning, new ways. Guidebook with interpretations by three expert contributors. Includes 39 cards. The card numbers are on the top and the card title at the bottom of the card. These kipper cards comes in the beautiful box that measures 4 5/8″ x 3 1/8″ x 1″. The box has a flap that comes down over the spine on the right-hand side of the box. The flap closes magnetically so the box can be stored upright and will not fall open. The kipper guidebook concludes with two kipper spreads that are quite helpful to kipper card readers: Stella Waldvogel’s Triple Pyramid Spread and Susanne Zitzl’s SOS Spread. This kipper deck is available on all popular ecommerce sites like Amazon.com, bookdepository.com, eBay.com and lulu.com.